Project Pat, Magno, Ludacris, B.G., BoneCrusher, David Banner & Yola. 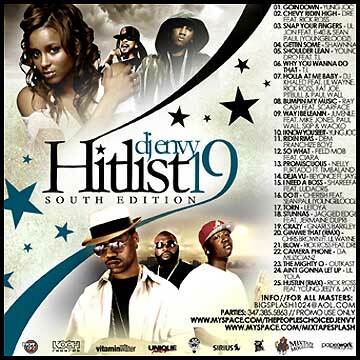 3 - Relax and Take Notes - 8Ball & MJG feat. Notorious B.I.G. 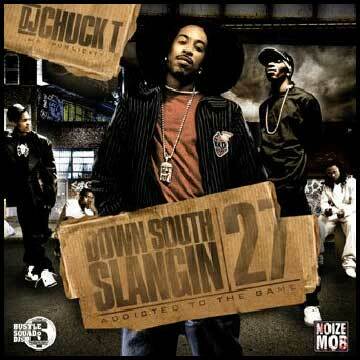 4 - Duck Down - Trick Daddy feat. Piles & Notorious B.I.G. 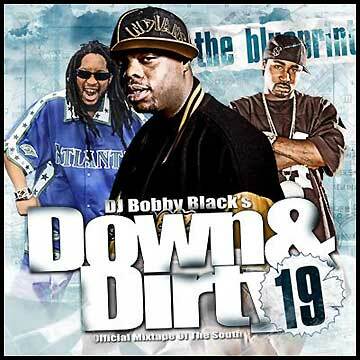 10 - See Me In Da Streets - B.G. Self. 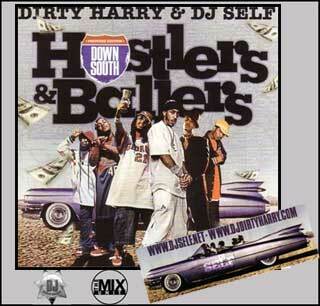 This true mixtape features 34 all-new Dirty Harry blends & exclusives. And you know he ain't trippin! Yes yes y'all, this is what it appears to be. 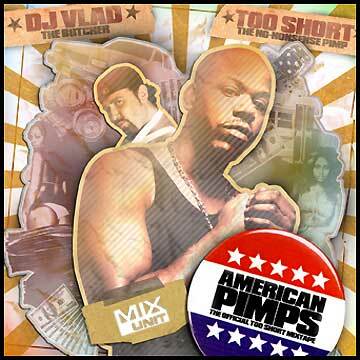 icon Too Short for this official mixtape, American Pimps. brings you this pimp's tale. 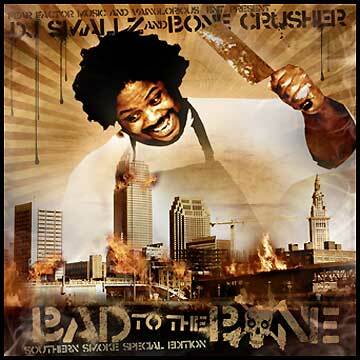 of this Too Short mixtape being brand new, including a handful of Butcher remixes. Camoes include E-40, Keak Da Sneak, Mistah Fab, Pimp C, Rick Ross & The Wolfpack. 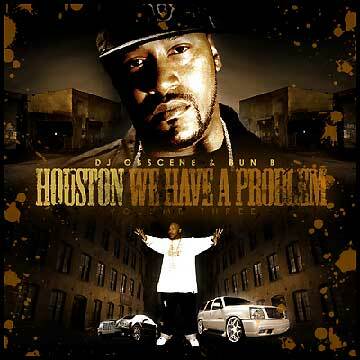 Stat Quo, Bun B, Chamillionaire w/ The Game & DJ Quik, T.I. & Eve. 4 - Gangsta Boyz - Boyz N Da Hood feat. Lil' Wayne & T.I. 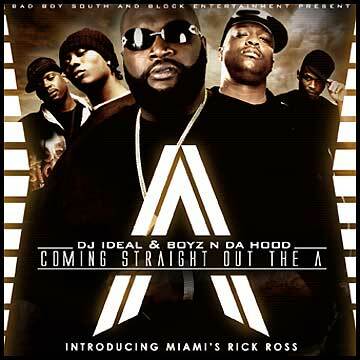 Shawnna, Young Dro & T.I., Rick Ross w/ Young Jeezy and Jay-Z. 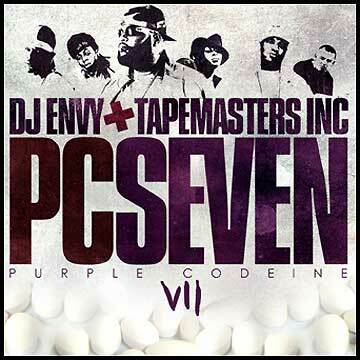 5 - Shoulder Lean - Young Dro feat. T.I. 6 - Why You Wanna Do That - T.I. Yung Joc, Young Buck, Young Jeezy, Short Dawg, Paul Wall, Ice Cube. Memphis' rap legend Project Pat. him back with open arms. his handful of releases and countless studio sessions. With his single "Great Googly Moogly"
look for his new single "Tell" featuring Young Jeezy & Lyfe. Rick Ross, Three-6, Slim Thug, Chingo Bling, Lil' Wayne & Tum Tum. 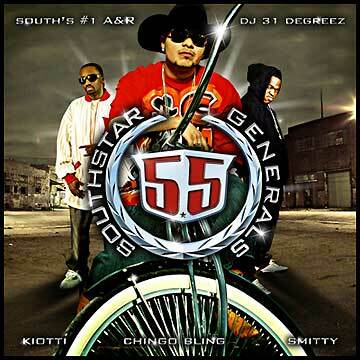 Boys, Mike Jones, Trae, Chingo Bling, Lil' Keke, Wreckin' Yard, Cory Mo. Jon & YoungBloodZ, Killer Mike & Trick Daddy + the Big Diesel Shaq. the group remains signed under Bad Boy South. 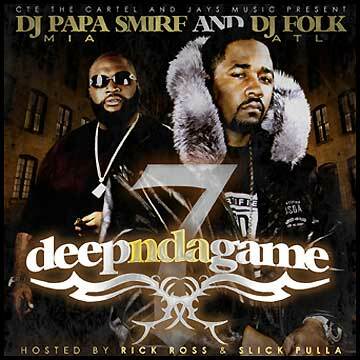 This CD contains co-signs from Block & Diddy themselves. Featuring new music, including track and freestyles, from Boyz N Da Hood. mixtape introduction of The People's Champ's crew the G.R.i.T. Boys. somber note with what is believed to be one of HAWK's last freestyles.